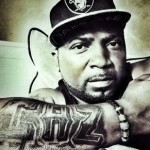 CAZ and FatherTyme are the hosts of Sin City Radio. 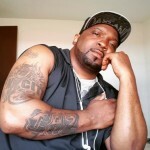 Sin City Radio is the hottest and most provocative radio show on the internet. Their lifelong dream was to become radio show hosts since their days growing up in Ivanhoe Projects. After years of planning, their dream finally came true. 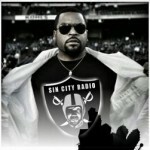 Sin City Radio Show began in February of 2011. 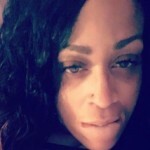 The show’s platform allows everyone to speak on various topics ranging from sexual encounters and threesomes to relationships and family life. CAZ and FatherTyme has had the opportunity to partake in many of these experiences throughout their lives. 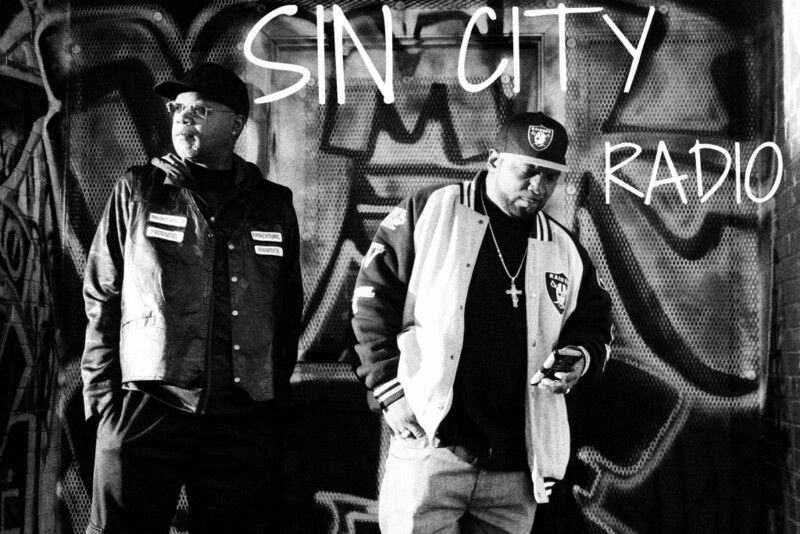 Be yourself and Welcome to Sin City Radio Show!